Hidden below the depths of the croix, lies a treasure for you to keep and enjoy. Many challenges may take you to get to your goal so light your flame and let it glow. A legion are after and few will receive, but if you are fast you will achieve. Treasure Hunt is a game of speed, skill, timing, and chance. 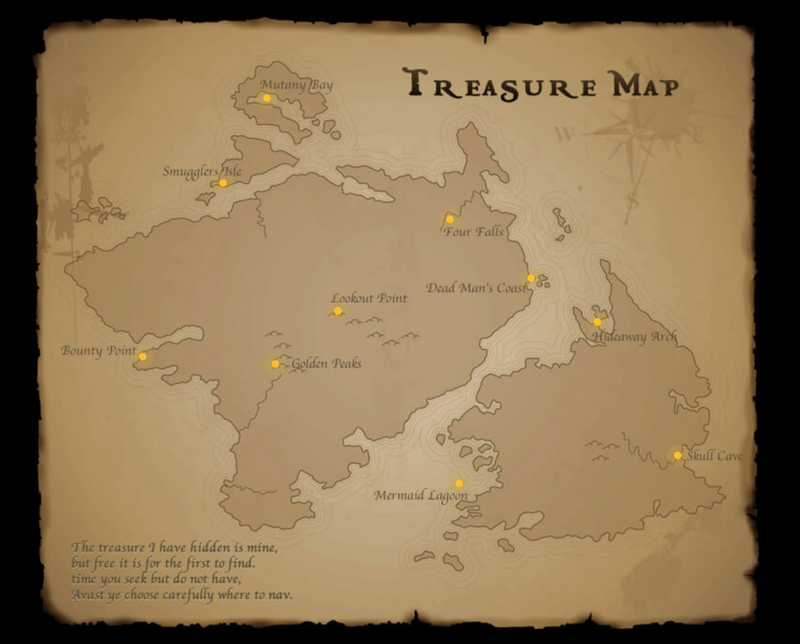 Once the game has begun, the goal is to locate the correct location on the map of where the treasure has been hidden. The first person to correctly locate the treasure immediately receive’s the bounty awarded into their account in the form of TERN tokens. The exact amount of the bounty is up to the administrator managing that specific game. 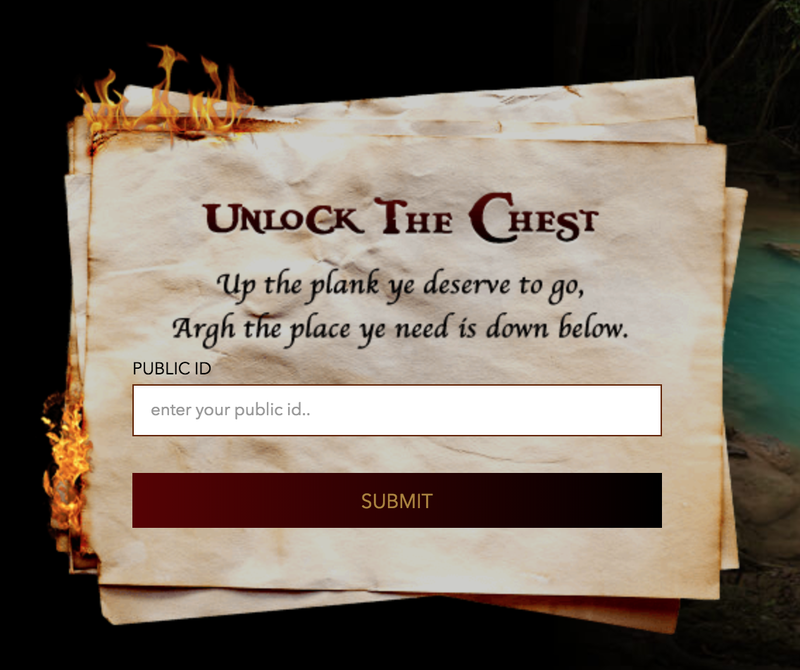 During the time of the game, participants may enter into as many locations as they wish to locate the correct page. However, be aware that this is a game of speed. The first person to locate the correct page and enter in their Public ID will receive the bounty award. Once the bounty award has been given out, the game is over and no other participant can receive the bounty award. Upon entering your Public ID, a message will state whether you have won the bounty, no treasure is at that location, or that the game is over. You must click to select a location of your choice and enter in your Public ID into the form field provided on the page. The first person to enter in their Public ID into the form field on the correct page will receive the bounty award automatically added to their account. 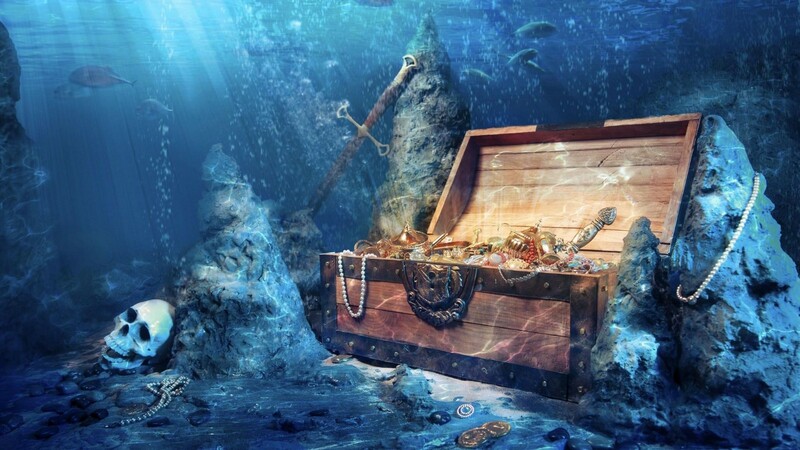 The location of the hidden treasure can change for every new game. This is an internal game only. This means that you must be logged into your Ternio airdrop account in order to participate in this game. No bot’s allowed. If you decide to create a bot, use a bot, or distribute a bot, you will lose your account and all TERN associated with it. You may not work in teams or collude in any way. If you decide to collude or work in teams you will lose your account and all TERN associated with it. This is a game of speed. Do not complain if others are faster than you. IF TREASURE YE SEEK, THEN HEED MY WORD, BATTEN DOWN THE HATCHES AND DON’T GET DETERRED.